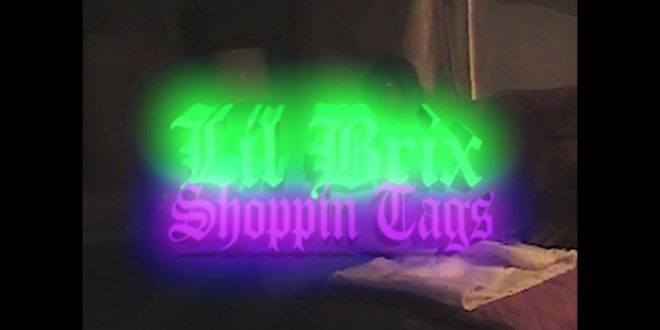 The song, “Shoppin Tags”, is from a break-up album Lil Brix was working on about an ex. The song details the break up and him leaving her to be with her best friend. As far as the video, it was shot by Nozillah, who Brix says is crazy talented. 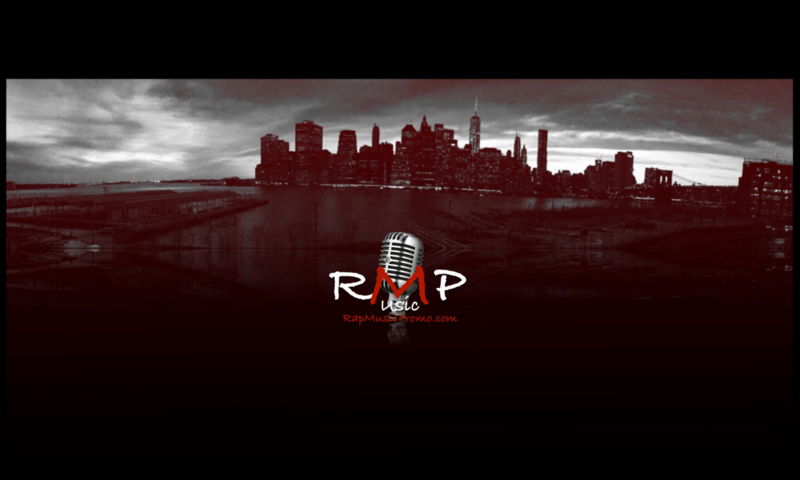 Check out the trippy video below and stay tuned for more new waves from the DMV native.